Kindle Conspiracy Thriller Deals for Monday! Posted on March 21, 2016 Author KibetCategories Conspiracy Thriller Kindle Book, Free Suspense Thriller Kindle BookLeave a comment on Kindle Conspiracy Thriller Deals for Monday! 6 Great Free Kindle Conspiracy Thriller Deals for Sunday! Kept me glued to the end, great book! 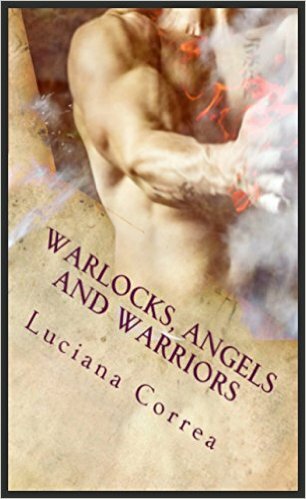 *Warlocks Angels and Warriors: The Knaasts Saga 2 by Luciana Correa. Price: Free. Genre: Conspiracy Thriller of the Day, Sponsor, Supernatural Thriller, Occult. Rated: 5 stars on 1 Reviews. 262 pages. ASIN: B01BU0VXRM. The Knaasts are supernatural beings in human form. They are gorgeous, dangerous, rich and powerful. They are the cream of the cream of international society. And they want to take over the world. Will human beings have anything left if these forces get their way? *Hijacked Hitman by Ron G. Robertson. Price: Free. Genre: Suspense Thriller of the Day, Sponsor, Suspense, Literature & Fiction. Rated: 4.1 stars on 35 Reviews. 164 pages. ASIN: B015QVOQVQ. 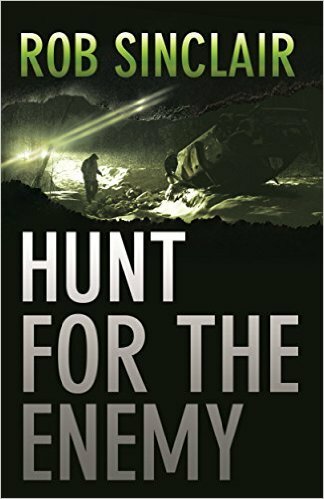 Reviewers like it: This is a fun and fast-paced thriller! An easy and enjoyable read! This is a very good story, very well told! I am pleased to say that it exceeded my expectations! I enjoyed it cover to cover! It ends with a bang! I definitely recommend it! *Fallen + Marli & Lalo: A Fallen Mystery (Fallen Invasion Book 1) by Mia Mitns. Price: Free. Genre: Mystery of the Day, Sponsor, Suspense Thriller, First Contact, Alien Invasion. Rated: 5 stars on 1 Reviews. 196 pages. ASIN: B016ZTOOGK. A friendly alien, Lalo, falls from the sky, into Marli’s yard. On waking up, ‘it’ is suffering from memory loss – but has a hunch that it should protect Marli at all costs. Finding out a way to communicate is easy. Solving the mystery of the fallen alien is not. What will happen when Lalo regains abilities and memory? *A Conspiracy of Dragons (The War of the Seven Banners Book 1) by Sebastian Cornet. Price: Free. Genre: Dark Fantasy, War & Military, Fantasy, Epic, Sword & Sorcery. Rated: 4.6 stars on 8 Reviews. 448 pages. ASIN: B0173LHMPY. ROMANCE: MC BIKER ROMANCE: Knocked (Bad Boy Motorcycle Club Romance) (MC Biker Pregnancy Romance) (Military Contemporary Romantic Suspense Thriller) by Tia Parker. Price: Free. Genre: Steamy Military Romance, Murder, Organized Crime, Vigilante Justice, Military, Contemporary, Sports, Crime. Rated: 4.2 stars on 5 Reviews. 646 pages. ASIN: B01D1YO5UC. Posted on March 20, 2016 Author KibetCategories Conspiracy Thriller Kindle Book, Free Suspense Thriller Kindle BookLeave a comment on 6 Great Free Kindle Conspiracy Thriller Deals for Sunday! Free Kindle Conspiracy Thrillers for Wednesday! *TERROR UNLEASHED: a thriller novel: Assassination, organized crime & revenge in Hong Kong (Noah Reid Action Suspense Thriller Series Book 1) by Wesley Robert Lowe. Price: Free. Genre: Conspiracy Thriller of the Day, Sponsor, Action & Adventure, Men’s Adventure, Organized Crime, Terrorism, Murder, Vigilante Justice. Rated: 4 stars on 61 Reviews. 352 pages. ASIN: B00K25IMZI. Reviewers like it: A martial arts dazzler! I was instantly drawn to the book! It is a riveting tale of Shaolin world and the author does an excellent job describing it. This is an awesome book that I would recommend to readers who love mystery, suspense and action with oriental flare! Put a seat-belt on your recliner for this one! ALL IN: Race for the White House by Greg Sandora. Price: Free. 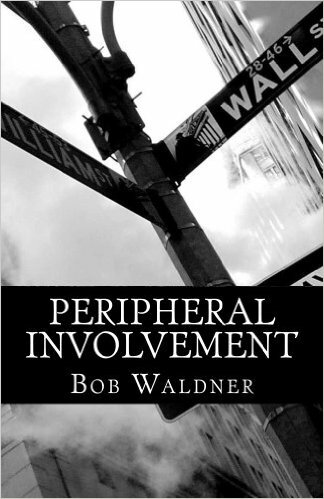 Genre: Campaigns & Elections, Elections, Political, Assassinations, Conspiracies, Terrorism, Crime, Crime Fiction. Rated: 4.1 stars on 59 Reviews. 364 pages. ASIN: B0117QHB7A. Posted on March 2, 2016 Author KibetCategories Conspiracy Thriller Kindle Book, Free Suspense Thriller Kindle BookTags Free Conspiracy thrillersLeave a comment on Free Kindle Conspiracy Thrillers for Wednesday!